The last days of May were marked by the first open house and public presentation of atelier LUMA, a new, experimental project taking place since mid-2016 in Arles with the artistic direction of Jan Boelen. atelier LUMA is a think tank, a production workshop, a learning network and an archive for knowledge and tools of the LUMA Foundation. 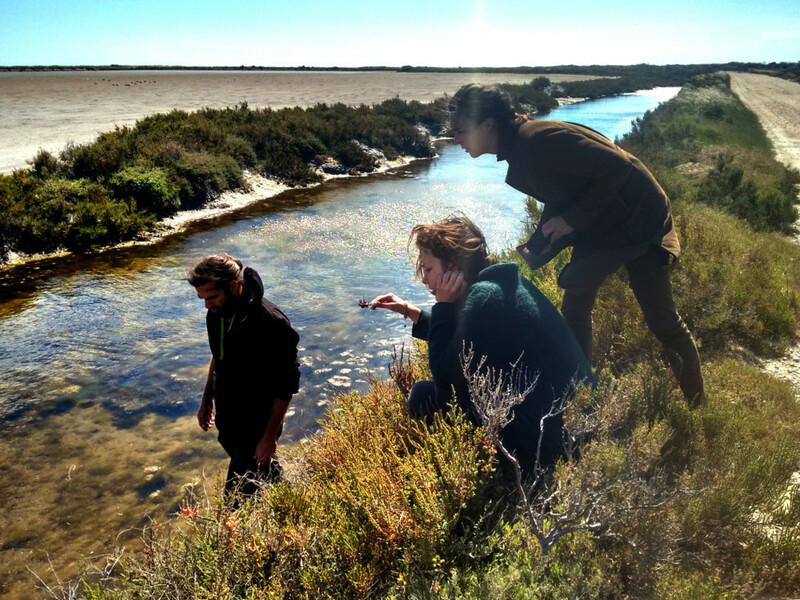 Based in Arles, in the Camargue region, atelier LUMA wants to co-develop new ways of producing and caring for a city and a bioregion, using design as a tool for transition. Since 2016 I have been privileged to follow and document this project, as part of the atelier LUMA team. One of the most visible faces of the project, for those who cannot make the trip down to Arles and see the wonderful, large-scale transformation the initiative promotes in the territory, is the website, which I was happy to work on in the last months. I invite you to visit it, learn more and engage with atelier LUMA – and stay tuned for the many fantastic things that will be coming out of Arles. The 3rd issue of Disegno magazine features my story on the Victor J Papanel Foundation and its making, and tries to shed some new light on this controversial figure that has become the symbol of an entire movement in the early 2000s. I was privileged to have interviewed both Thomas Geisler and Martina Fineder, who were responsible for tracking and putting together the Papanek Archive in Vienna. The full piece is available online over at Disegno Daily, and an excerpt can be read after the jump. 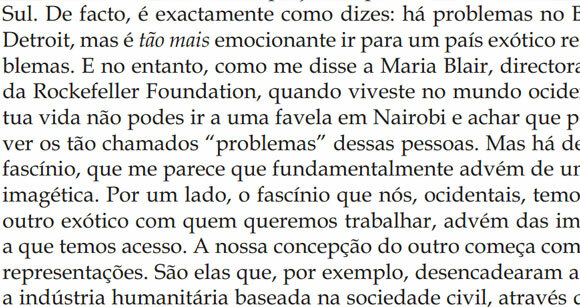 When Frederico Duarte asked me if I’d be into having a conversation about social design in Portuguese, I was instantly game. Over email, we had a fun back and forth that became a section of the Portugal e África: Melhor Cooperação, Melhor Desenvolvimento [“Portugal and Africa: Better cooperation, better development”] book, a publication of the ACEP — Associação para a Cooperação Entre os Povos. This was the first time me and Frederico collaborated, and it was an immense pleasure to finally pen something with him. The full book can be seen at the ACEP website in PDF, or it can be ordered at info@acep.pt. After the jump, the full conversation between me and Frederico — unfortunately only available in Portuguese. 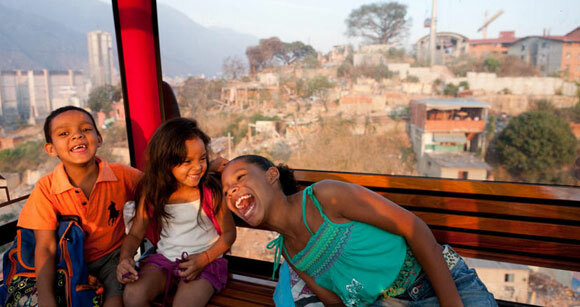 Metro Cable in Caracas, Venezuela, featured in the MoMA exhibit “Small Scale, Big Change“. Image credit: Iwaan Ban. I co-wrote this article with Avinash Rajagopal as part of the second issue of the “New City Reader — A Newspaper of Public Space,” October 22, 2010. This was a newspaper edited by Joseph Grima and Kazys Varnelis, as part of the New Museum’s “The Last Newspaper” exhibition, which ran from October 2010 till January 2011. It’s clear to any designer listening—big problems are the only problems worth solving. The first of which, of course, was the inconvenient truth. But with its emphasis on reducing materials and cutting back on wasteful consumption, sustainability could only offer so much fuel for the design machine. Design has since moved from protecting the ozone layer to saving underprivileged people. At the Why Design Now? 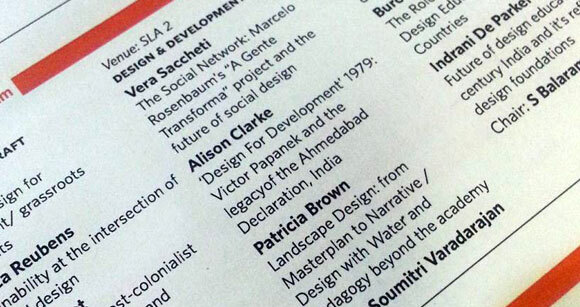 conference, the panel on green design was just a pit stop on the way to the biggest goal of them all—Design for Social Change. 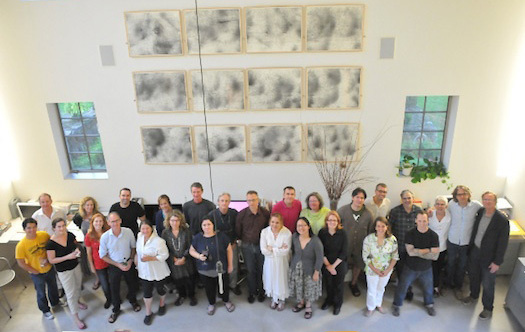 I was humbled and honoured to take part in the second Winterhouse Symposium on Design Education and Social Change, which took place at the Hotchkiss School in Lakeville, Connecticut, August 14-16, 2011. The symposium’s 28 participants came together to share insights, strategies and concerns about a discipline that has experienced dramatic growth in recent years, yet remains, in its teaching, research and community-oriented practices, inchoate if not chaotic. For me, this was an intense learning experience and I was thankful for every second of it. William Drenttel and Julie Lasky wrote a final report on the outcomes, which was published and can be read at Design Observer. 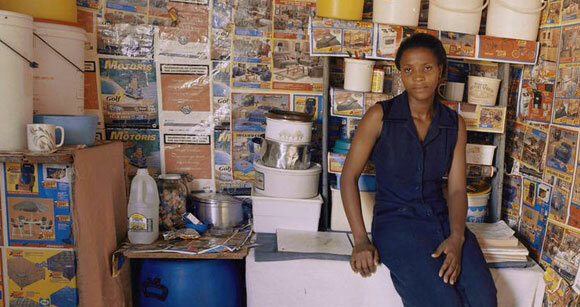 Image: Zwelethu Mthethwa, Untitled (from the series Interiors) (detail), courtesy of the MAD blog. Fascinated by the craftsmanship behind these creations,Are You A Hybrid? is trapped within the boundaries of formalism. Burks’ simplistic presentation of a powerful creative force is representative of the limited Western perception of the figure of the bricoleur. It also implies that this creative impulse can be appropriated and emulated by Western designers, reducing it to a formal trend. But what escapes Burks and much of the Western design world is the true essence of the bricoleur, which cannot be copied or crystallised. Because this creative impulse lives in a state of permanent flux, the stillness of the museum pedestal will only extinguish it. Because this maker only exists in the periphery of society, bringing him to the centre will thwart him. The Western design world’s selfish fascination with the bricoleur seeks to tame and incorporate this elusive spirit within the discipline’s moulds. But it should instead observe and learn from a creative process that, unlike design, is unskilled and indifferent to conventions and standards. This tenacious, resistant spirit, intrinsic to emerging design scenarios, is already helping the discipline grow and reshape in developing nations. It is now up to the West to catch up. The complete piece can be seen over at Disegno, as well as some reading suggestions if you’re interested in the topic. On May 4th, our D-Crit class ended the program with a bang, with “Present Tense: The 2011 D-Crit Conference.” Alongside keynote speaker Rob Walker and a star-studded panel on the future of design criticism, every graduating student in our class presented on their thesis findings. 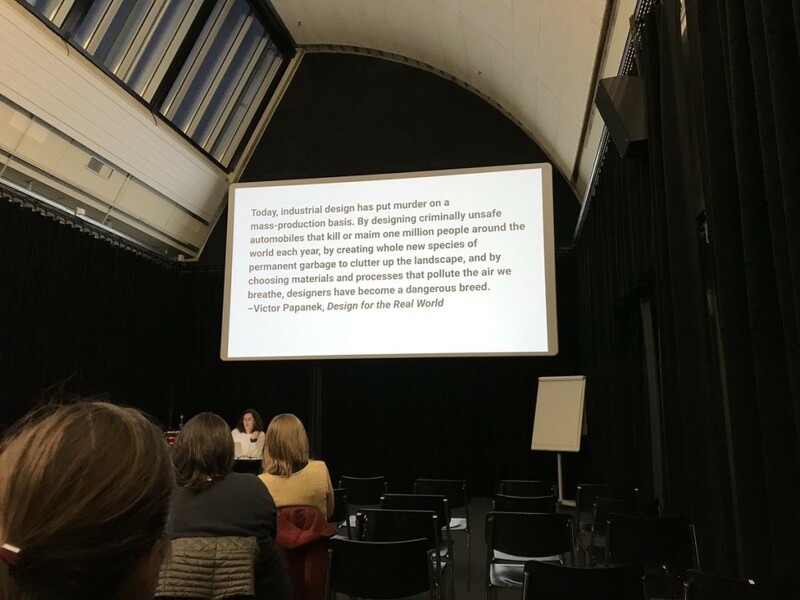 My presentation was titled “Design Crusades: Considering the Shortcomings of Social Design,” and for those of you who couldn’t make it, is now available online (with all the other conference videos) and below. Best of all, it was featured in the NYTimes magazine blog as a suggestion for weekend watching! In anticipation of my presentation next week at Present Tense: The 2011 D-Crit Conference, here’s an investigation on the progress and shortcomings of the One Laptop per Child initiative, which I wrote as part of my masters thesis “Design Crusades: A Critical Reflection on Social Design.” Register for the conference here and come see me talk May 4th at 5.30pm! There is something about Nicholas Negroponte as he nonchalantly steps onto the stage of TED in February 2006. In dark suit trousers, cotton turtleneck and dark pullover draped over his shoulders, he exudes a cool determination, channeled into his fierce gaze, his resolved step, his compelling words. “This is not something that you have to test,” he says at one point. “The days of pilot projects are over, when people say, ‘Well, we’d like to do three or four thousand in our country to see how it works.’ Screw you. Go to the back of the line and someone else will do it, and then when you figure out that this works, you can join as well. And this is what we’re doing.” The audience laughs and applauds enthusiastically as Negroponte proceeds to unveil and circulate a prototype of the One Laptop per Child (OLPC), the project he chose to dedicate the rest of his life to. Negroponte is the founder and Chairman Emeritus of the MIT Media Lab, a recognized tech evangelist who in the previous twelve months had changed the course of his life. 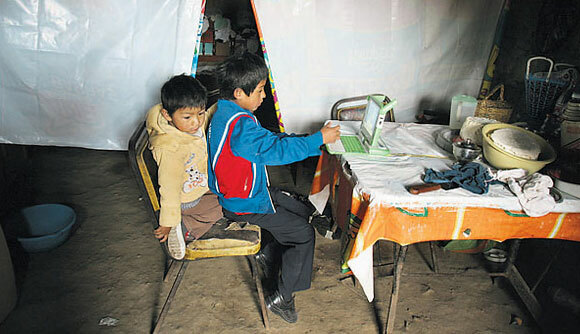 In January 2005, at the World Economic Forum in Davos, he announced the OLPC, a non-profit organization developing a $100 laptop that “could revolutionize how we educate the world’s children.” Sold to governments of developing countries, the computer would be distributed in mass scale to the two billion of kids in the developing world. 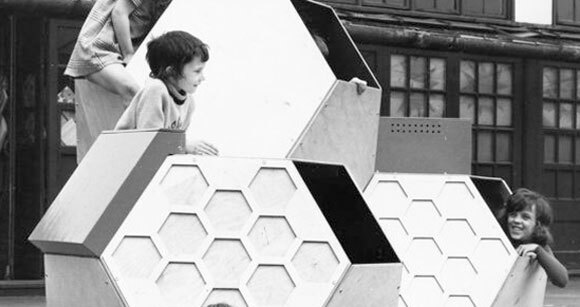 Championing the idea of “learning by doing,” Negroponte subscribed to a pedagogical philosophy inspired by MIT colleague Seymour Papert, who defends that giving children computers aids their learning and allows them to explore on their own, outside of an educational system that is often times flawed.